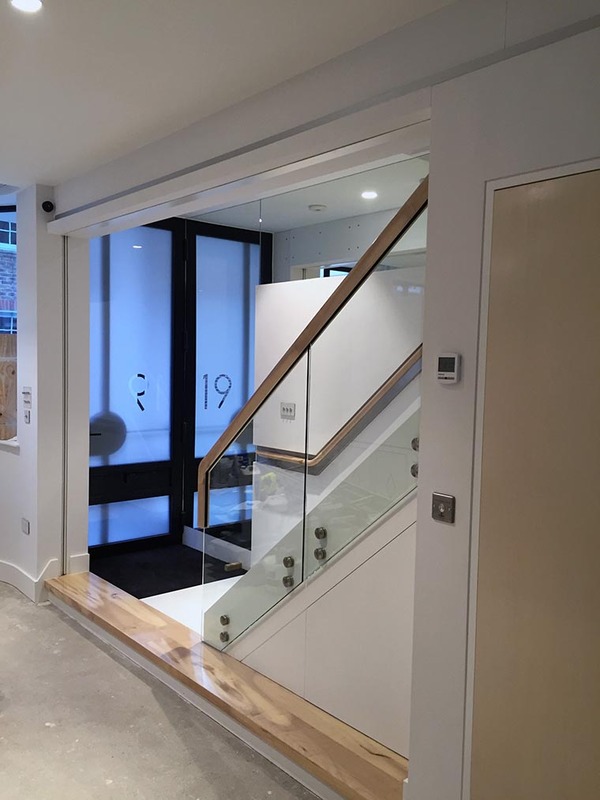 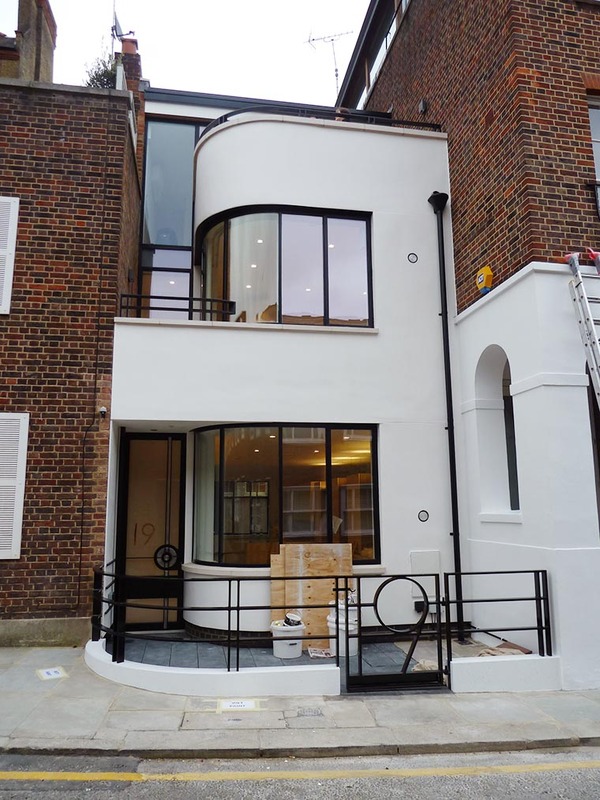 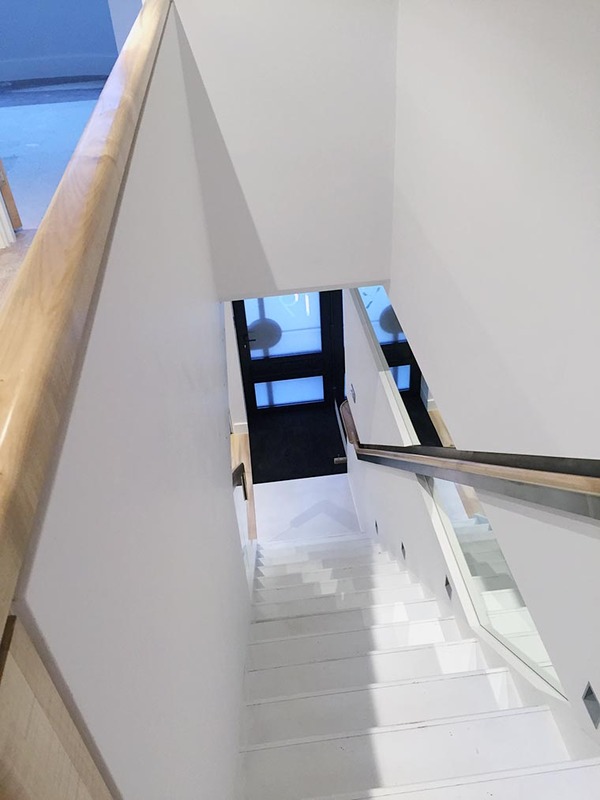 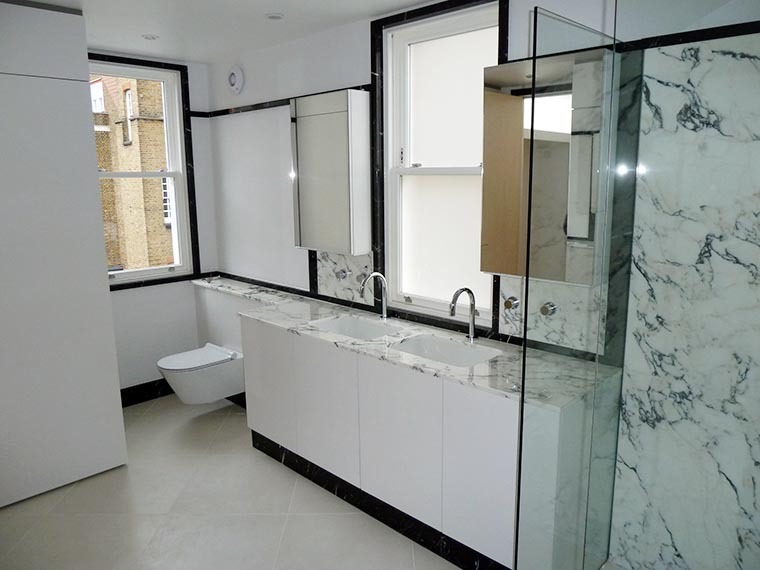 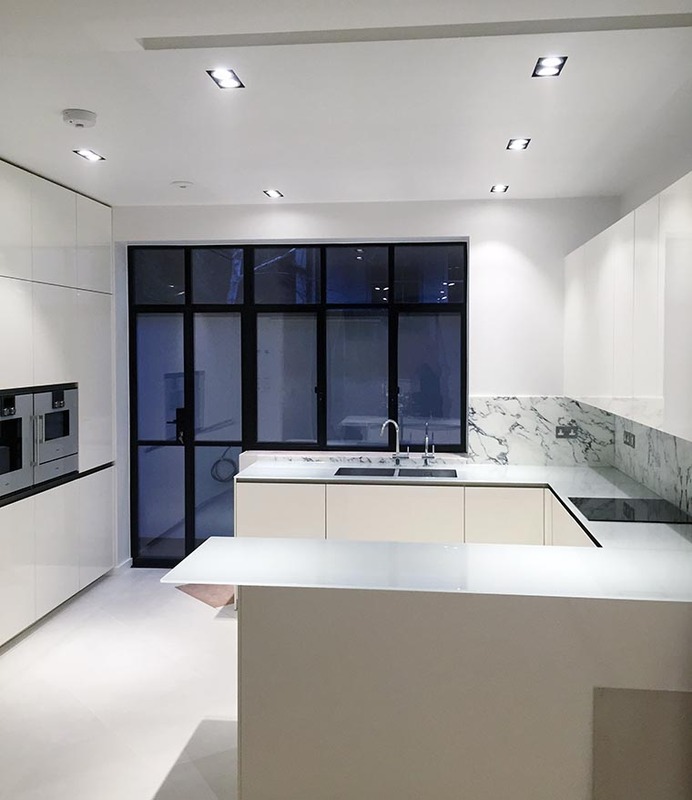 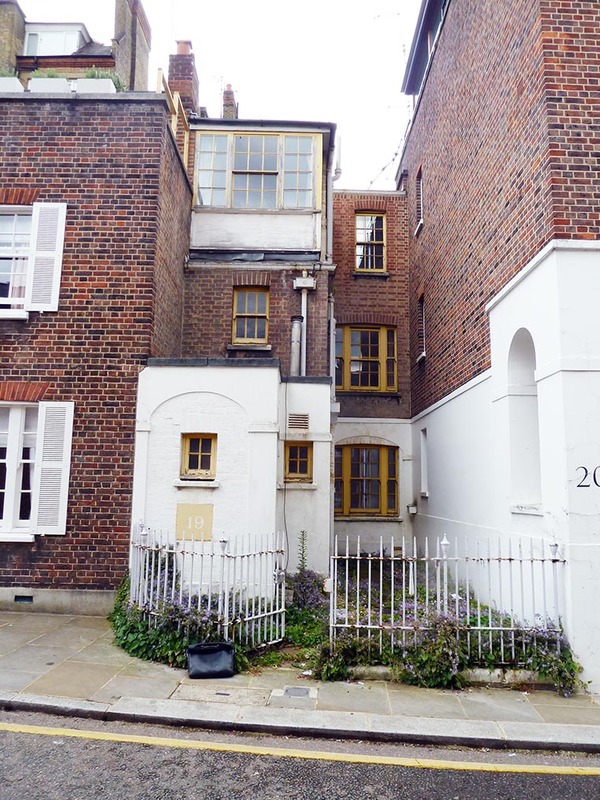 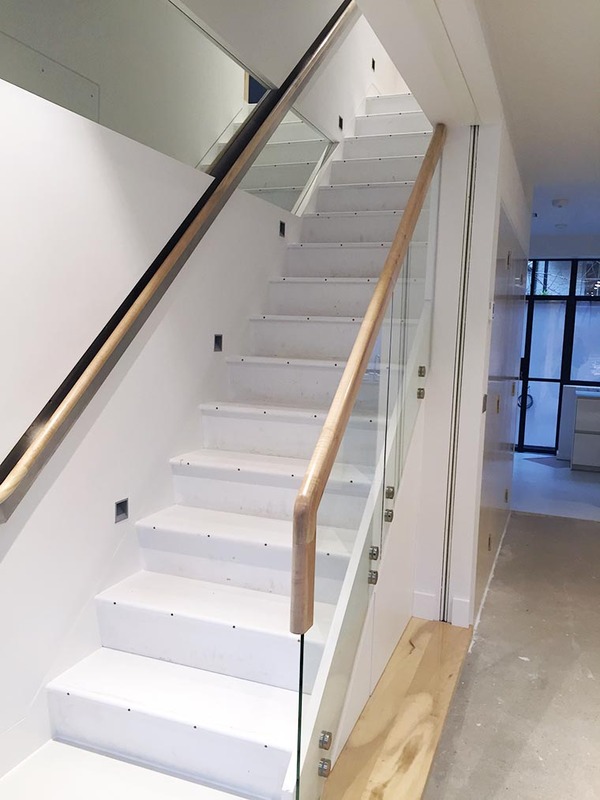 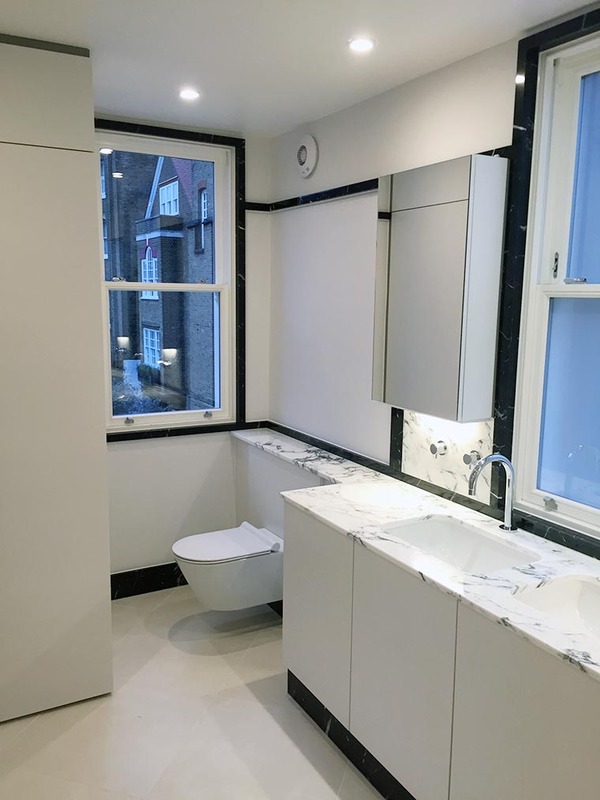 The client engaged us to demolish an existing dilapidated house in a prime Chelsea location and rebuild a new dwelling to a unique bespoke contemporary design. 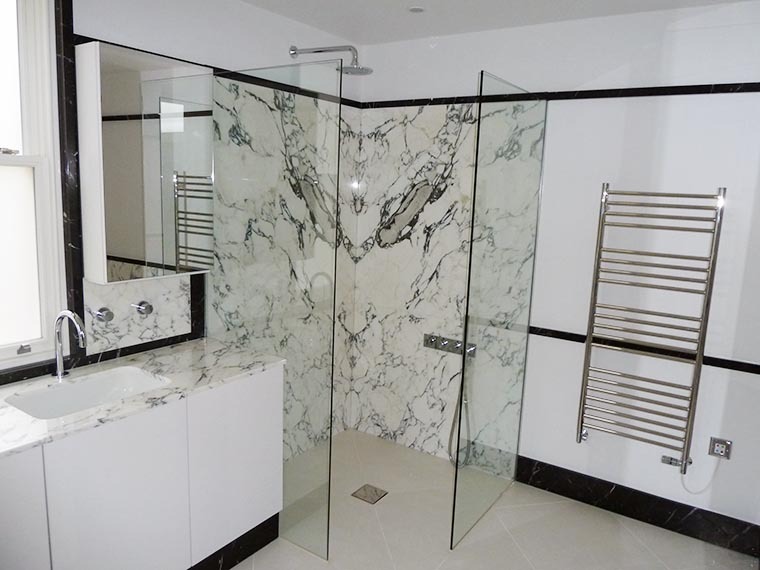 The construction followed an exacting and beautiful design from the renowned Architect, David Lloyd Jones. 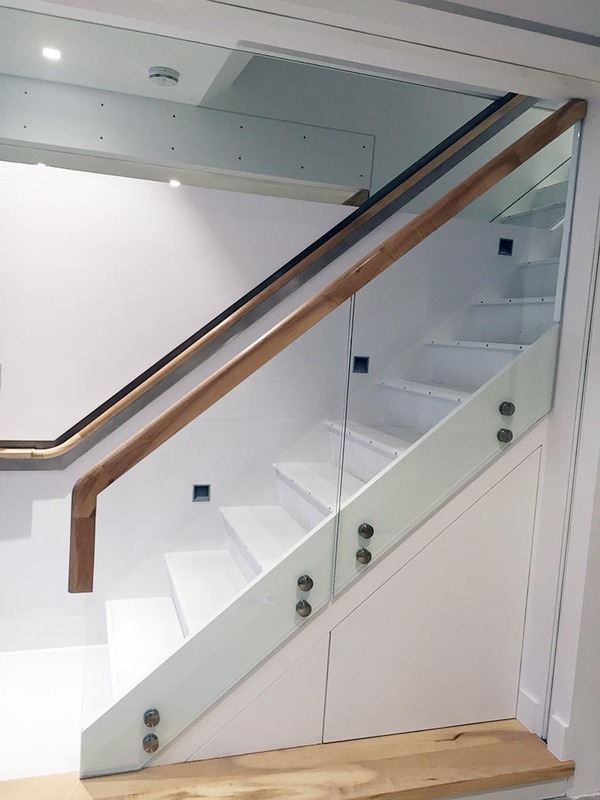 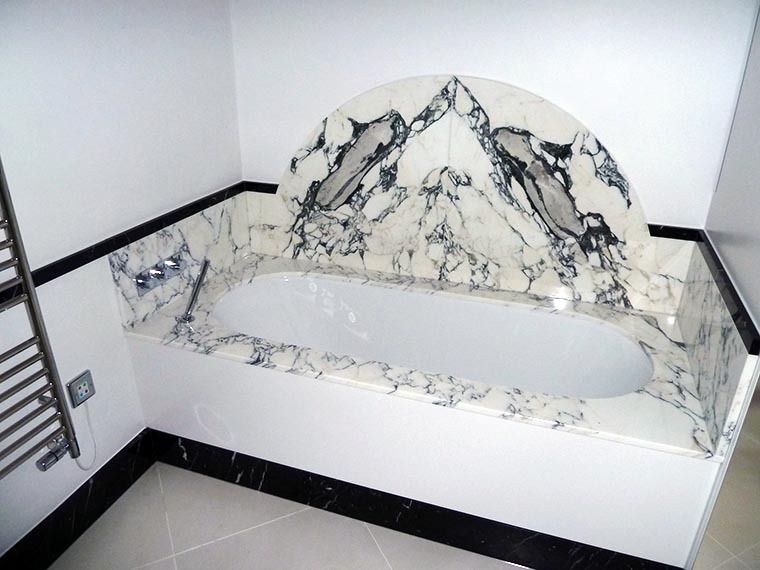 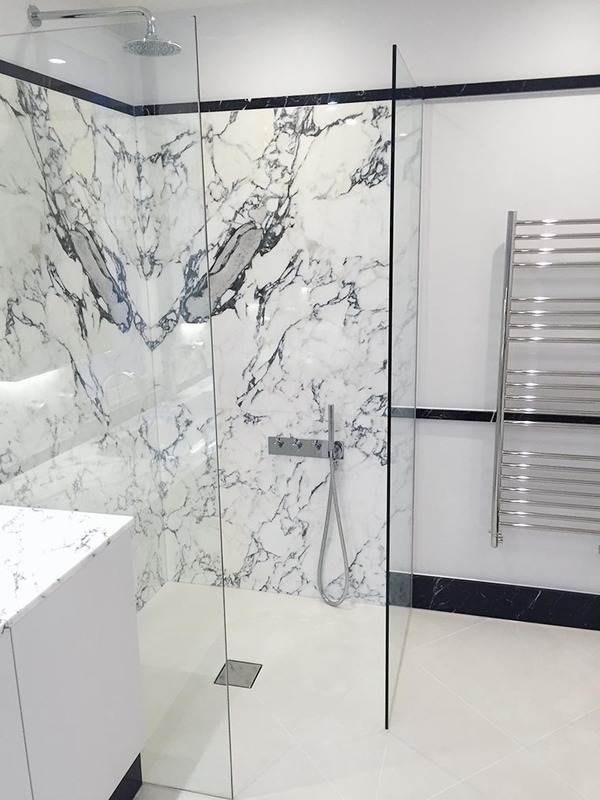 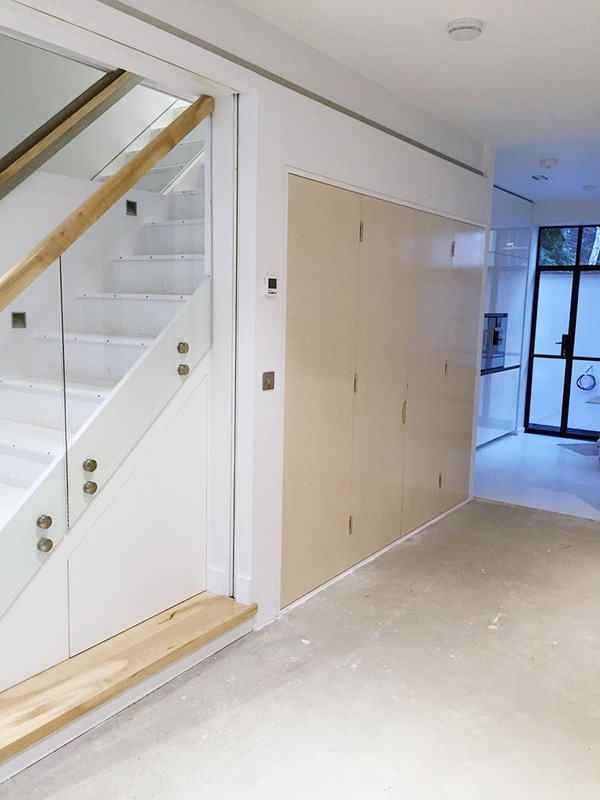 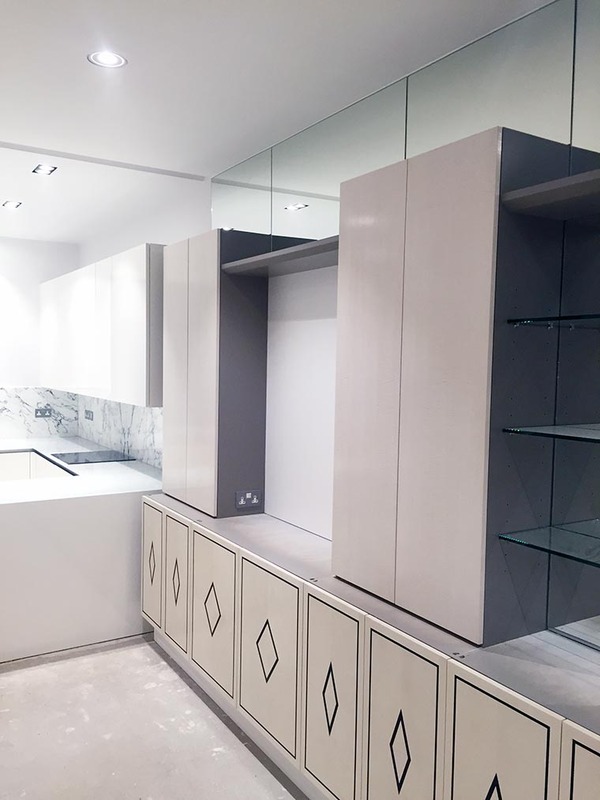 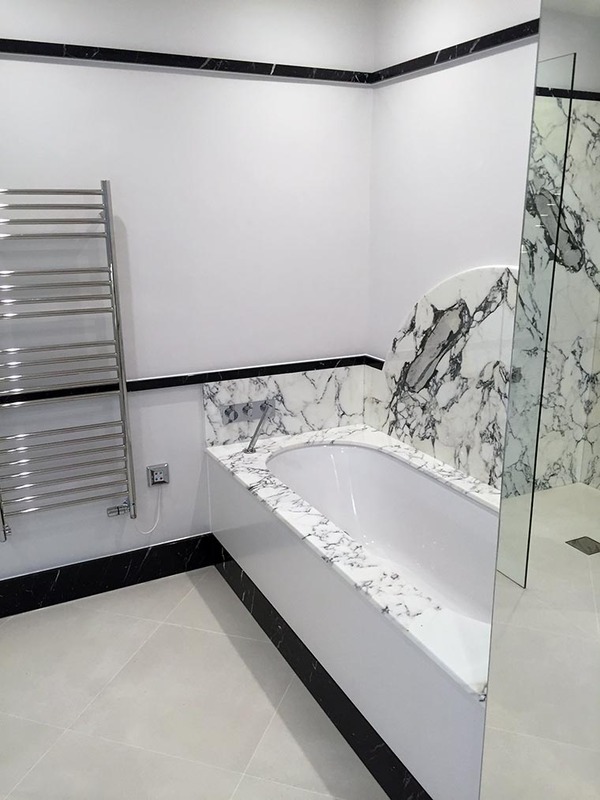 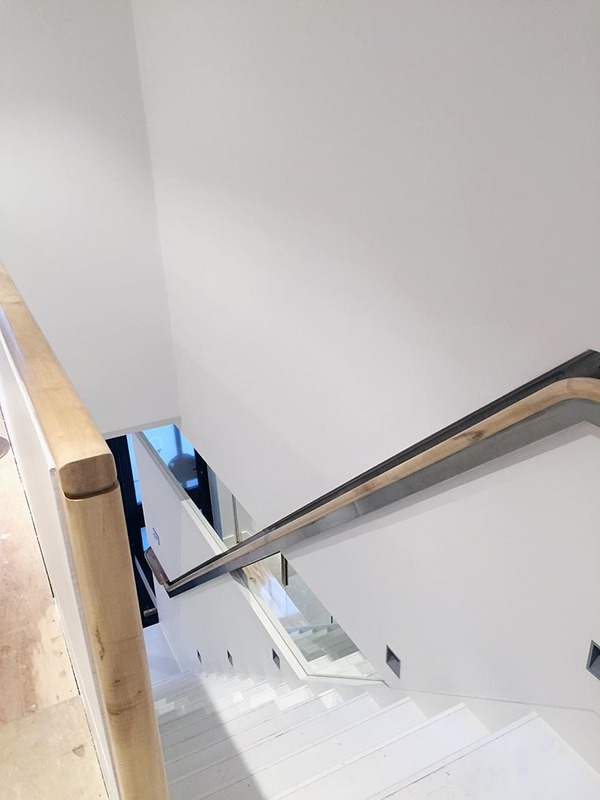 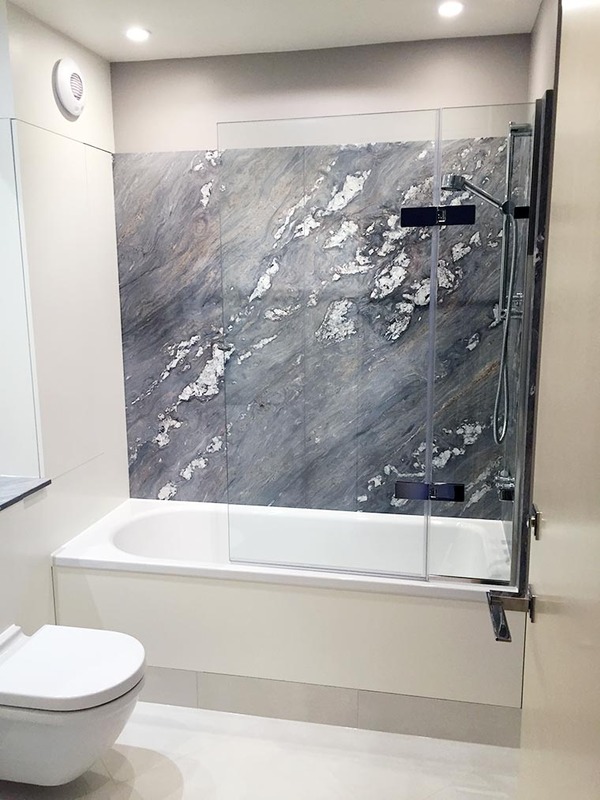 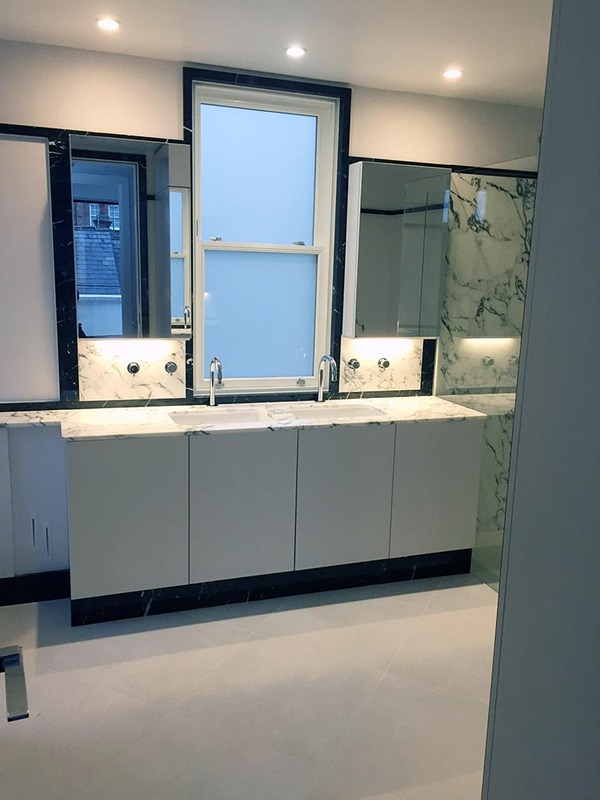 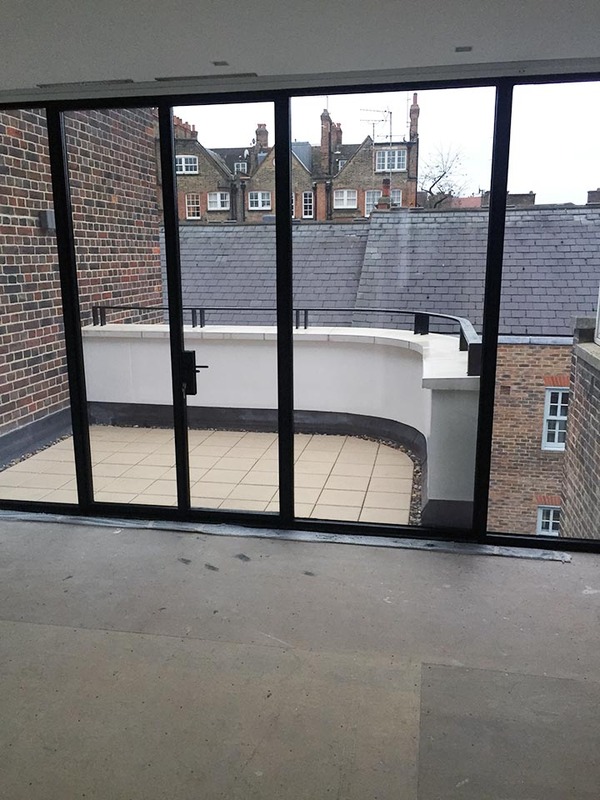 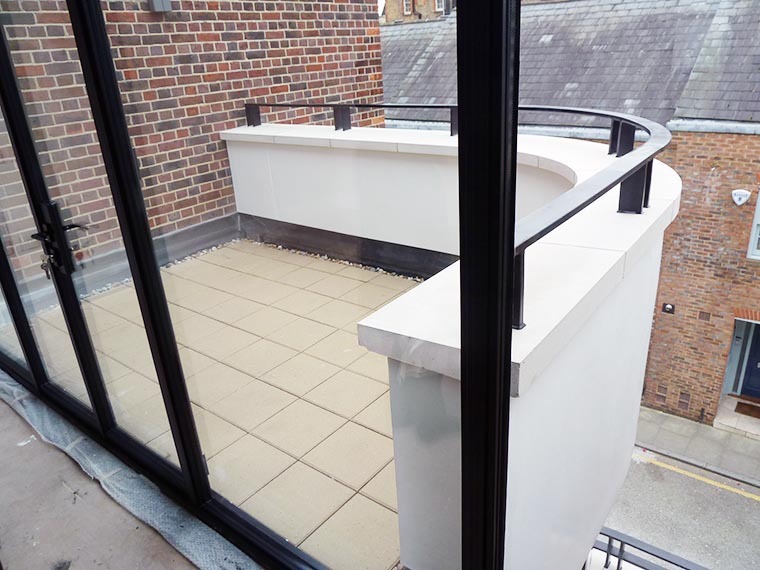 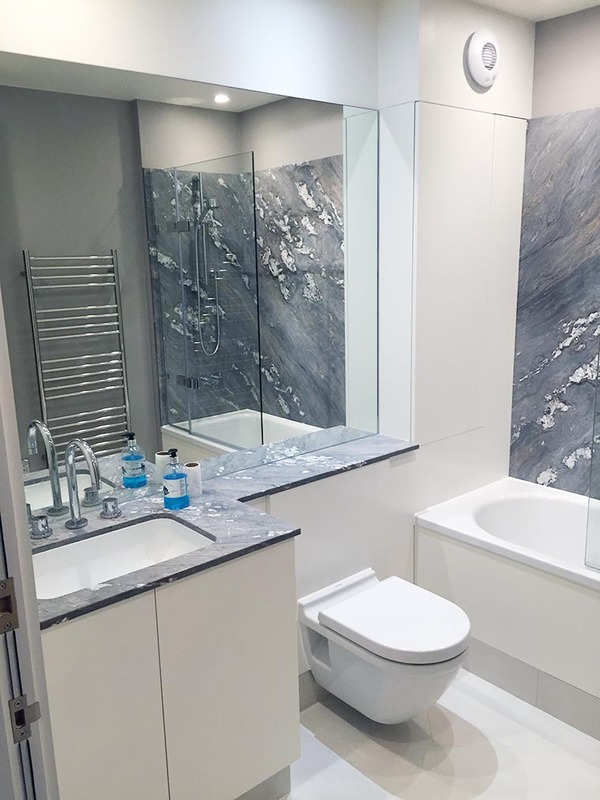 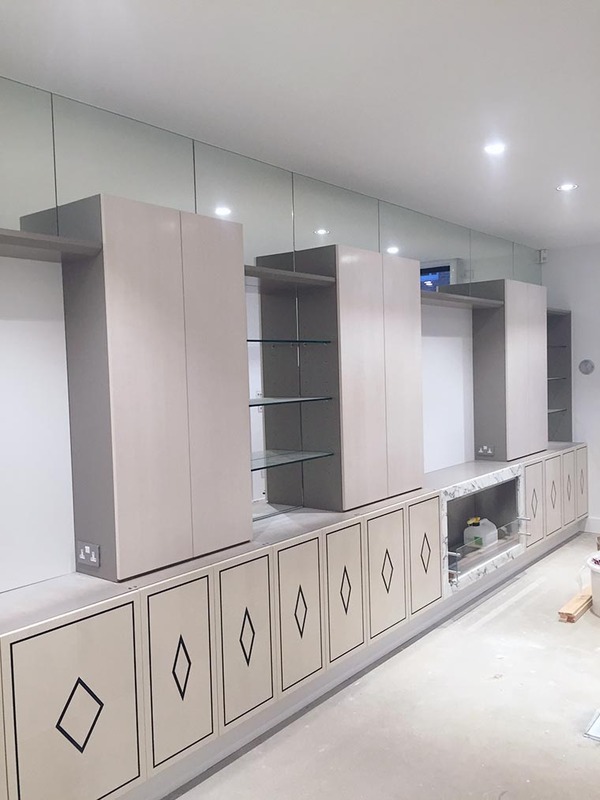 David and our client required perfection, with the use of top quality, carefully selected materials and we were pleased to be able to provide this service to their full satisfaction.